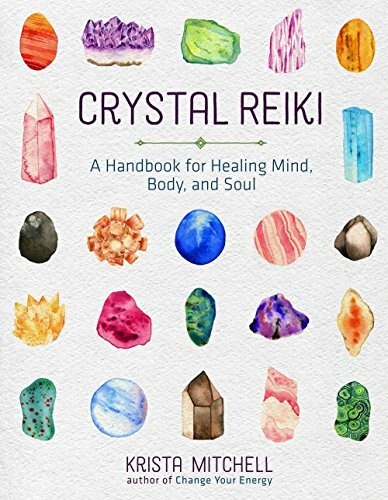 Crystal Reiki now available for pre-order on Amazon! 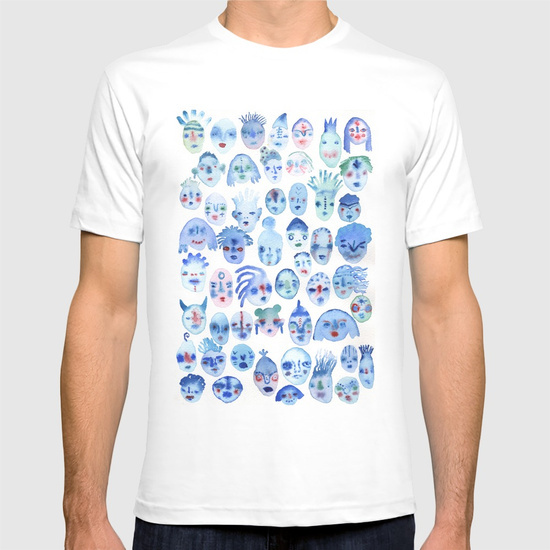 Water Spirit shirts on sale now! 30% off all items in my Etsy shop today! Use the coupon code SPARKLE to receive 30% off anything in my Etsy shop! You now have the opportunity to get original pieces in my Etsy shop! 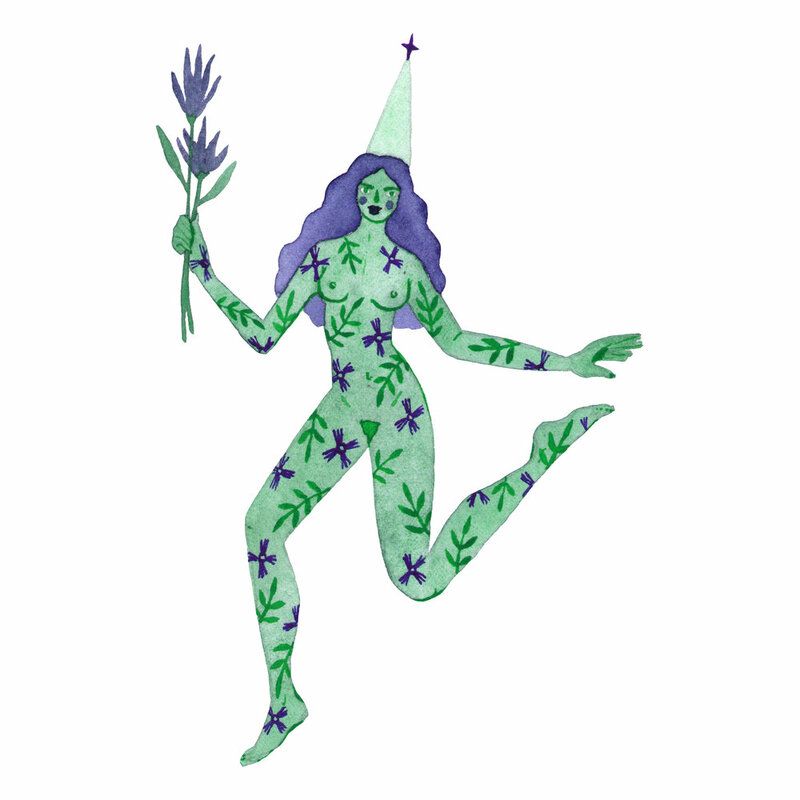 Click here to get 20% off everything in my shop! Promotion ends April 9th at midnight! Sign up for the Broad Memo! 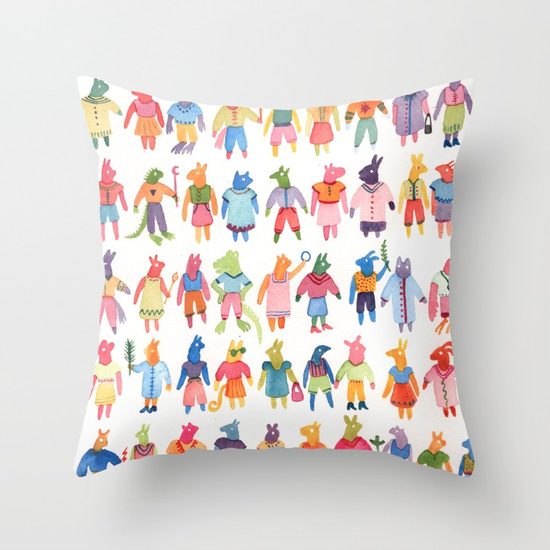 New things in my Society6 shop! 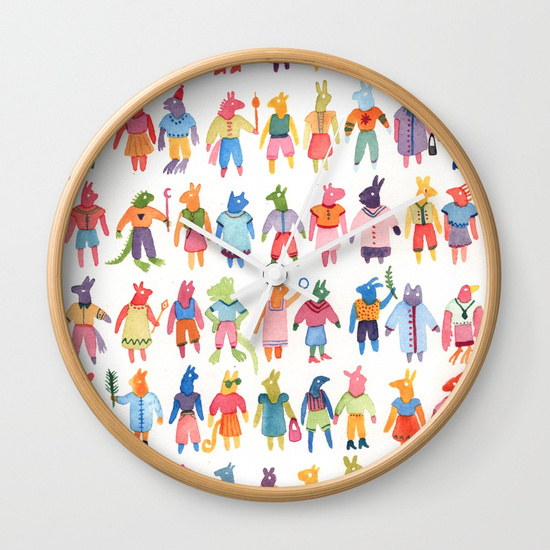 Updates in my Society6 shop!